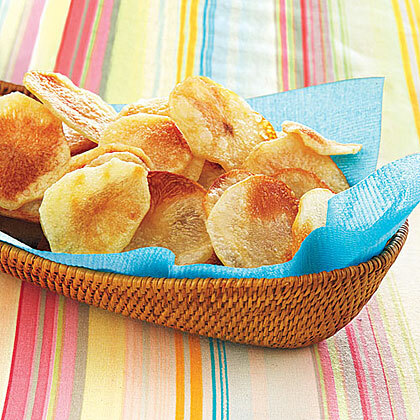 Search results for "potato chips"
These chips are best served the day they're made. 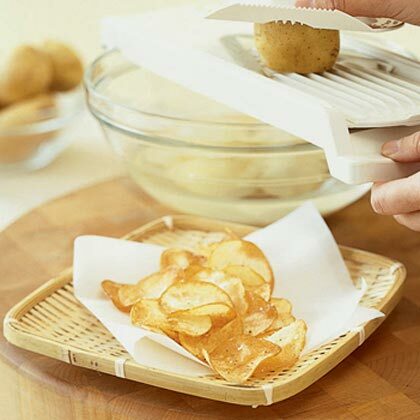 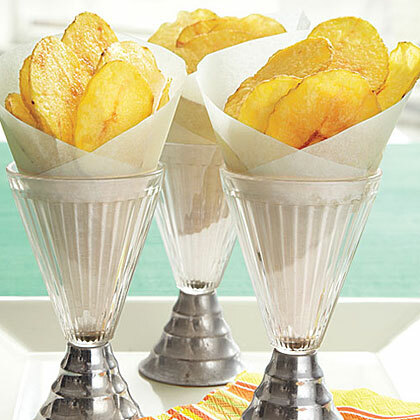 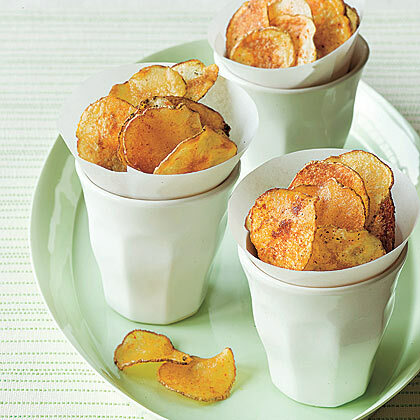 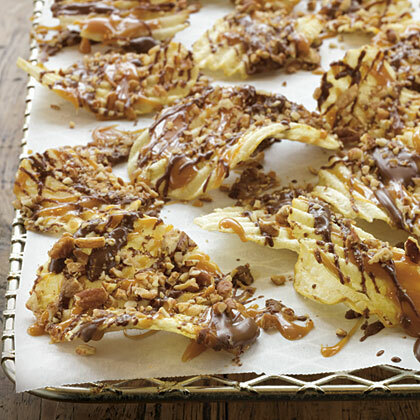 Use the thickest ridged potato chips you can find. 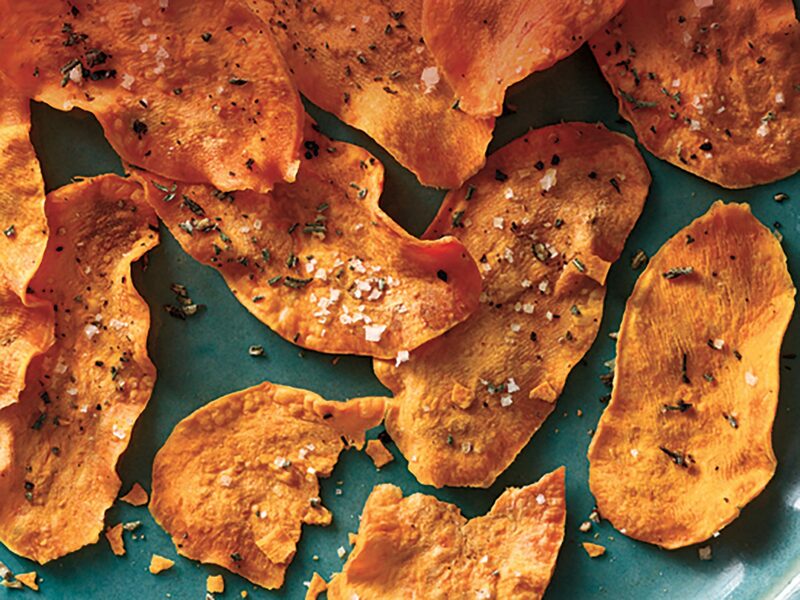 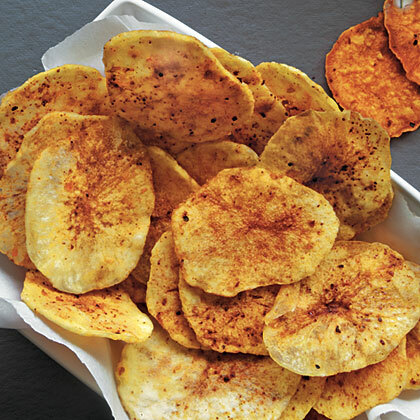 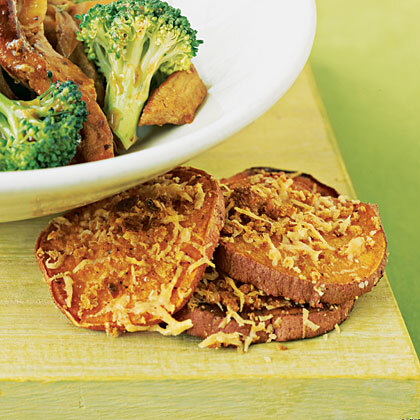 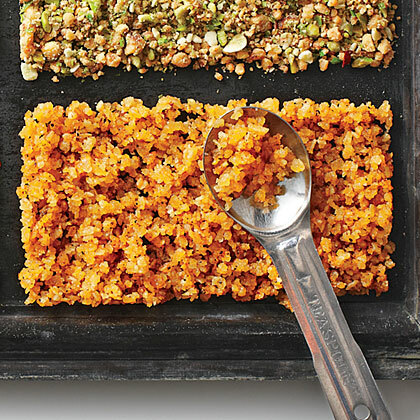 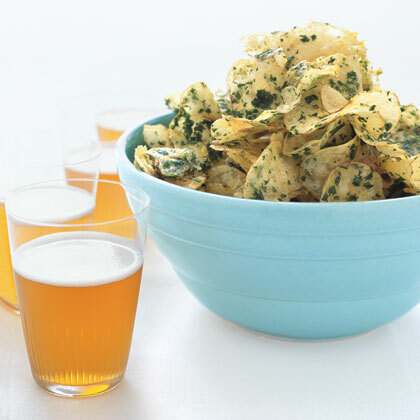 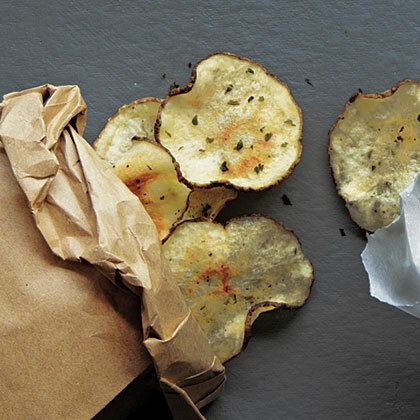 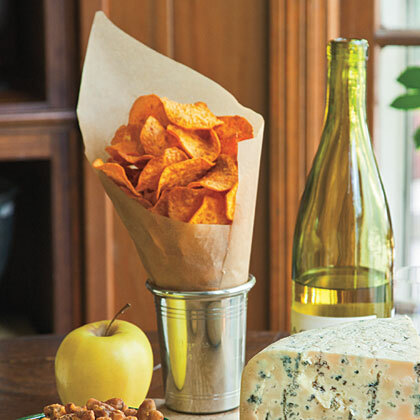 Potato chips are no longer forbidden when you're trying to lose weight. 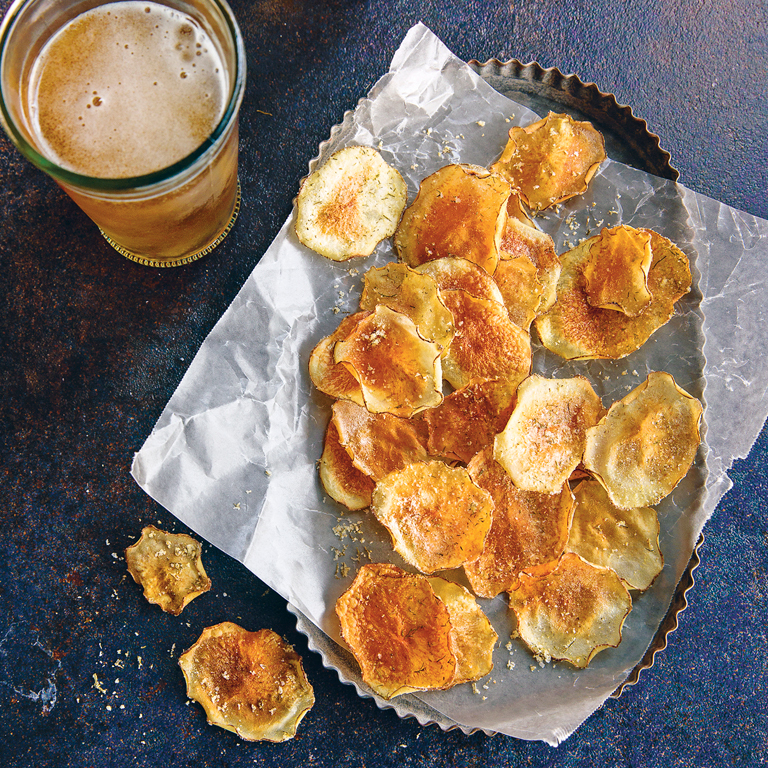 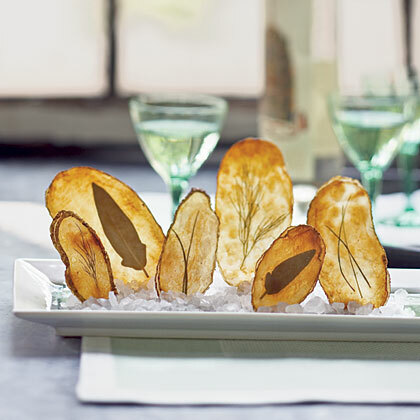 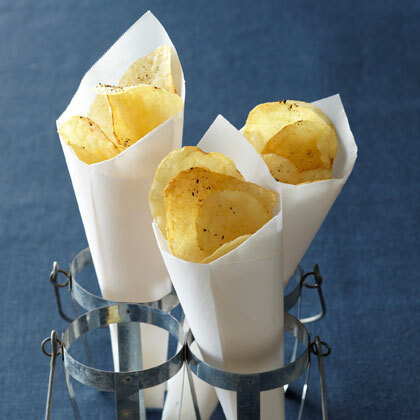 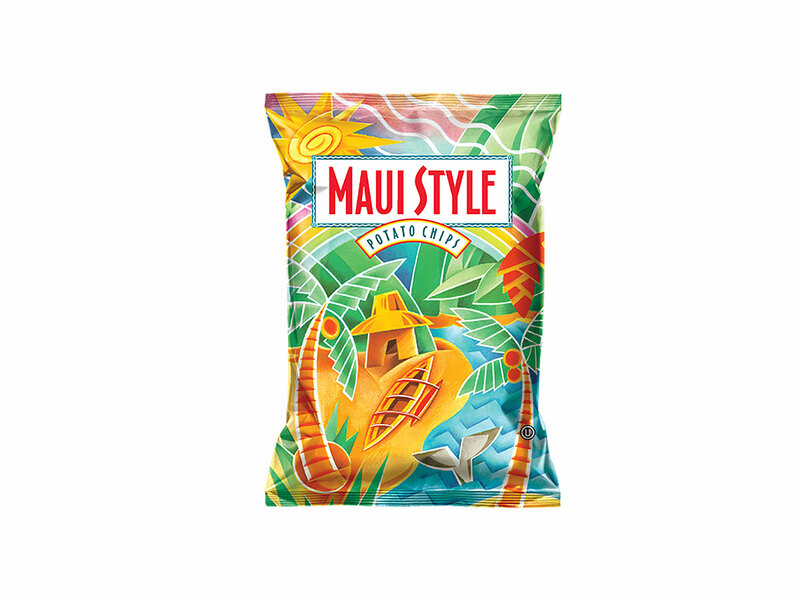 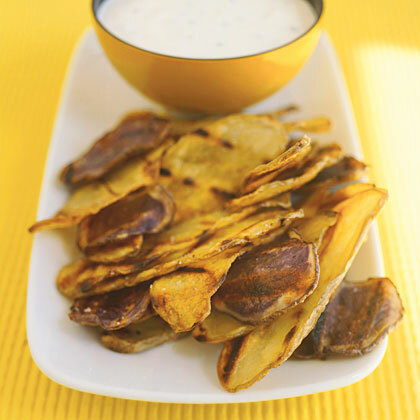 These crisp and tasty chips are made from thin slices of russet potato that are tossed in a small amount of oil and baked.